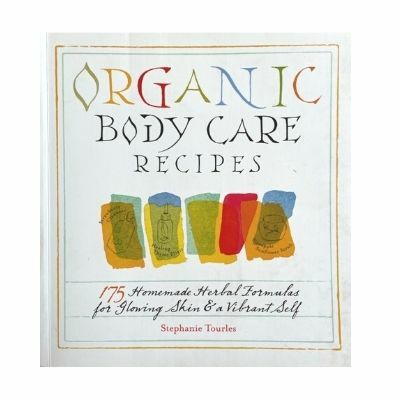 Contains 175 Homemade Herbal Formulas for glowing skin and a vibrant self! Using home-crafted beauty products is the surest way to maintain radiantly healthy skin, hair, feet, hands and nails. Now it\\\'s fun and simple to make lotions, scrubs, toners, masks, and much more with dozens of luscious recipes created by natural health and beauty expert Stephanie Tourles.